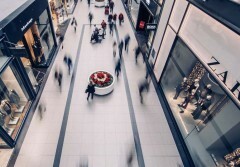 Is it time to take profits in Kogan? 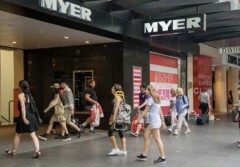 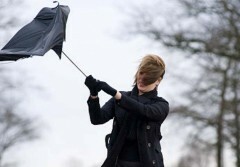 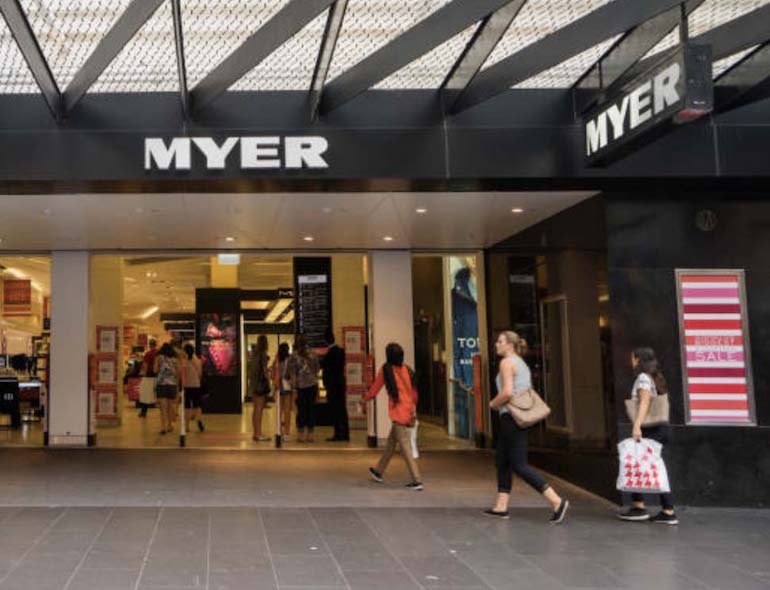 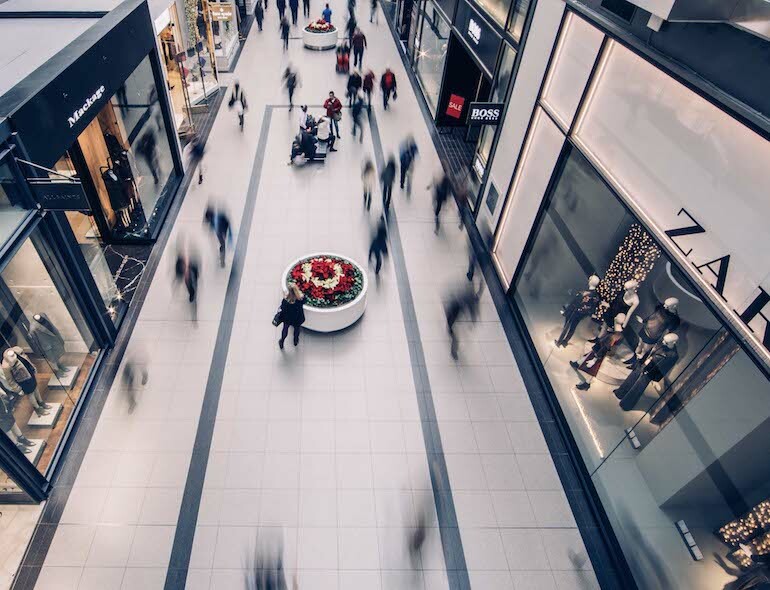 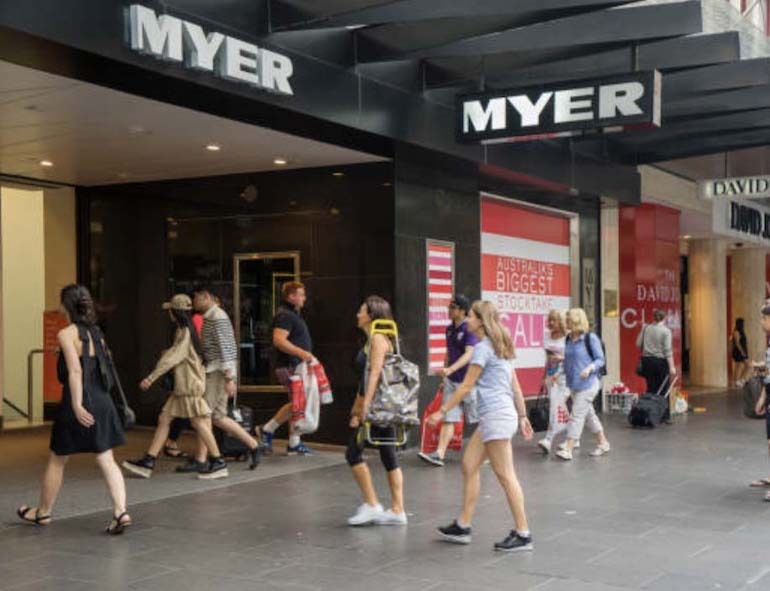 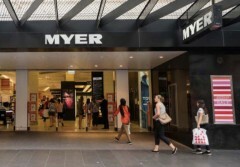 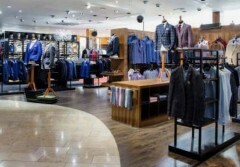 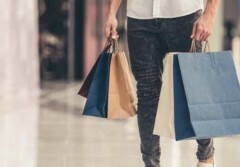 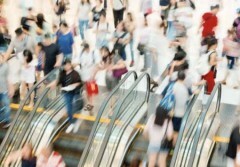 Should value investors steer clear of Myer? 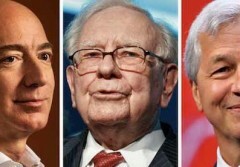 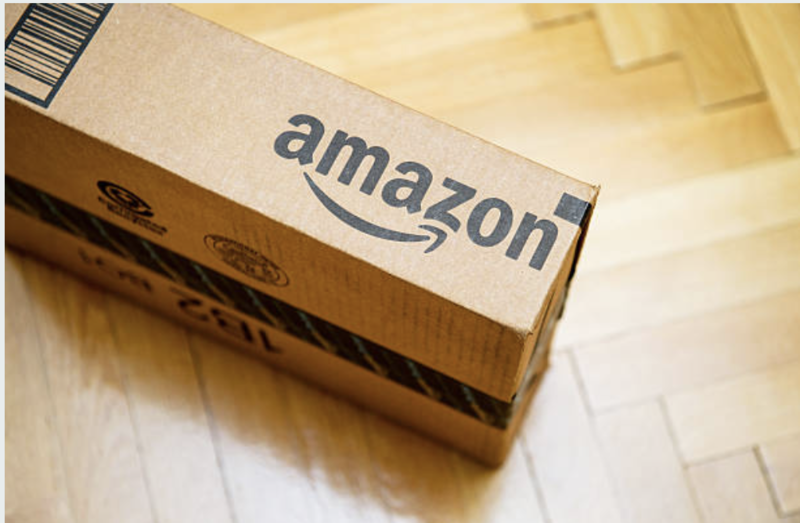 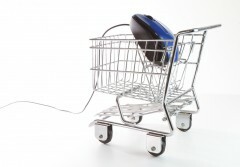 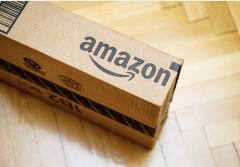 Will Amazon turn retailing on its head?